Use this new online tool to show how Ultherapy can gently lift skin on your face and neck, smoothing lines and wrinkles. Welcome to Alamo Oaks Dermatology. 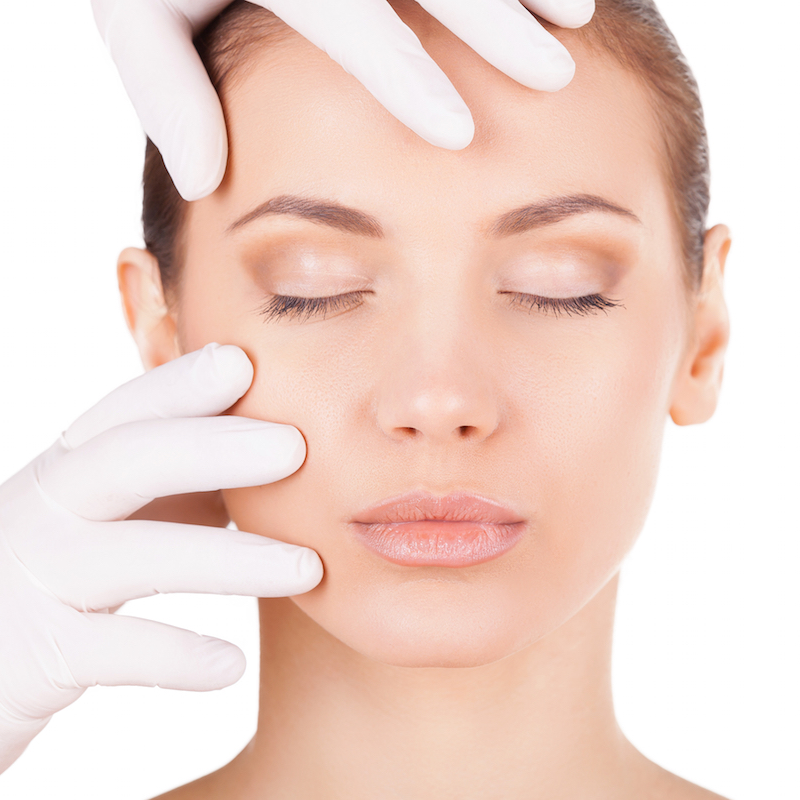 Dr. Baughman offers personalized care and comprehensive skin exams to treat skin conditions. 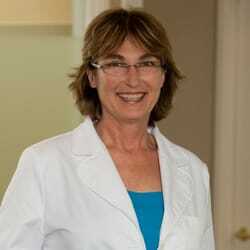 She recognizes that addressing individual concerns and providing patient education help achieve exceptional results. She brings an artist’s sensibility to both Mohs surgery and minimally invasive cosmetic procedures. She completed her residency at Henry Ford Hospital, is Board Certified in Dermatology and on staff at John Muir Hospital. Achieve a fresher, more youthful face in minutes. Results last for months and take years off your face. A non-surgical treatment that counteracts the effects of time and gravity on your skin. IPL targets brown and red spots caused by sun damage. This non-invasive treatment has no down time so it is perfect for your active life style. This holiday season, get rid of a turkey neck with Kybella, a non-surgical injectable which permanently removes fat below the chin. Three treatments spaced 6 weeks apart will get rid of a pesky double chin. 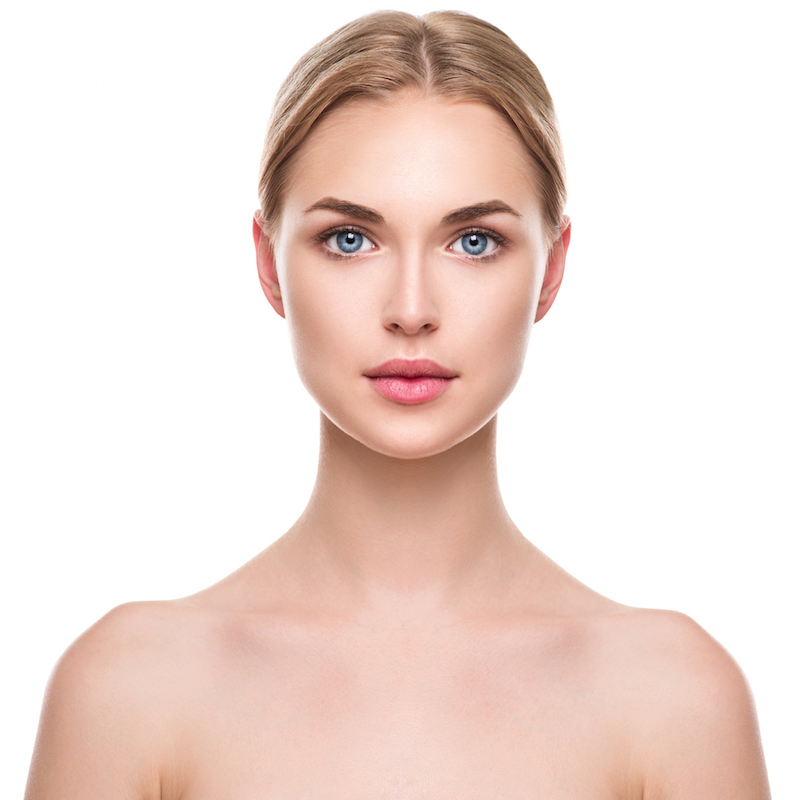 Purchase two treatments of Kybella for $2400 and receive a complementary third treatment. Must be purchased by December 21, 2017.